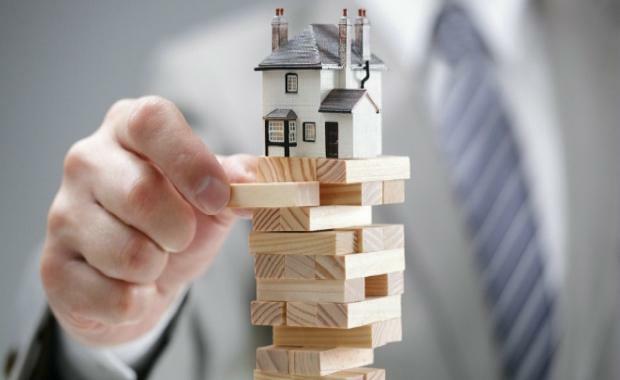 The property industry has warned that changes to negative gearing will hit the economy during a time when the Australian economy is in transition. "It is disturbing to think that at a time when Australia needs stable economic direction, new burdens risk being placed on an industry that provides 1.1 million jobs," said Glenn Byres, Chief of Policy and Housing, Property Council of Australia. "This looks like a policy idea invented by a focus group rather than Treasury - the danger is that whatever tax is raised will be more than offset by the loss of jobs and investment in the economy. "Our message is that a tax cut for a tradie is no good, if the tradie doesn't have a job. "One third of all new dwelling construction is financed by investors each year. Changes to negative gearing will result in a loss of investment and it will impact housing supply. "A typical new house involves up to 40 tradespeople from bricklayers to carpenters to electricians and plumbers. This is the real economy that negative gearing underpins. It is at risk if the Government tinkers with something that has been an integral part of the tax system for 100 years. "Negative gearing is the way that many mums and dads get into the housing market and build their prosperity. Two million Australians own an investment property. "Two thirds of property investors who benefit from negative gearing earn a taxable income of less than $80,000 a year. These are not high income earners. "There are 840,000 Australians with taxable incomes below $80,000 a year who negative gear. This includes 53,800 teachers, 52,000 retail workers, 35,900 nurses and midwives, 22,600 hospitality workers and 10,400 emergency services workers. "Interest deductions on property are legitimate deductions. Deductions for interest have been a fundamental part of the Australian tax system for 100 years. "Australians already pay $72 billion a year in property taxes - and this is another attempt to weigh down Australia's largest industry during a time when the economy is in transition."